Getting sick of your wrinkly ballsack and how they just seem to get so damn sweaty all the time? Well look no further, as Scrotox is here to help and yes it’s literally Botox for your scrotum. In probably the most unnecessary cosmetic surgery ever invented, someone has taken it upon themselves to tackle the problem of naturally saggy balls once and for all. Surprisingly, image conscious men everywhere seem well keen on the idea. Speaking to the Metro, the Clinical Director at Transform, Mark Norfolk, said that in the last 12 months that requests for ‘scrotox’ have doubled. Though this probably shouldn’t surprise us as the number of blokes who’ve had cosmetic surgery has doubled in the last decade alone. The operation, which could set you back a staggering £2,800, is supposed to help ease the sweating, less the appearance of wrinkles (aren’t they just naturally wrinkly anyway?) and makes your balls appear larger. For anyone who actually fancies this treatment, which seems about as pointless as a chocolate teapot, Mark stressed that you need to do your research into it to avoid disappointment. If anyone is interested in having this treatment, I can’t stress enough how important it is to do a thorough research – not only into the practitioner but also around the product they’ll be using. Also, patients should manage their expectations in terms of results, it could prove very costly and nerve wracking to go through, for very little in return. I’m out, but if anyone fancies throwing away almost £3k than be my guest. 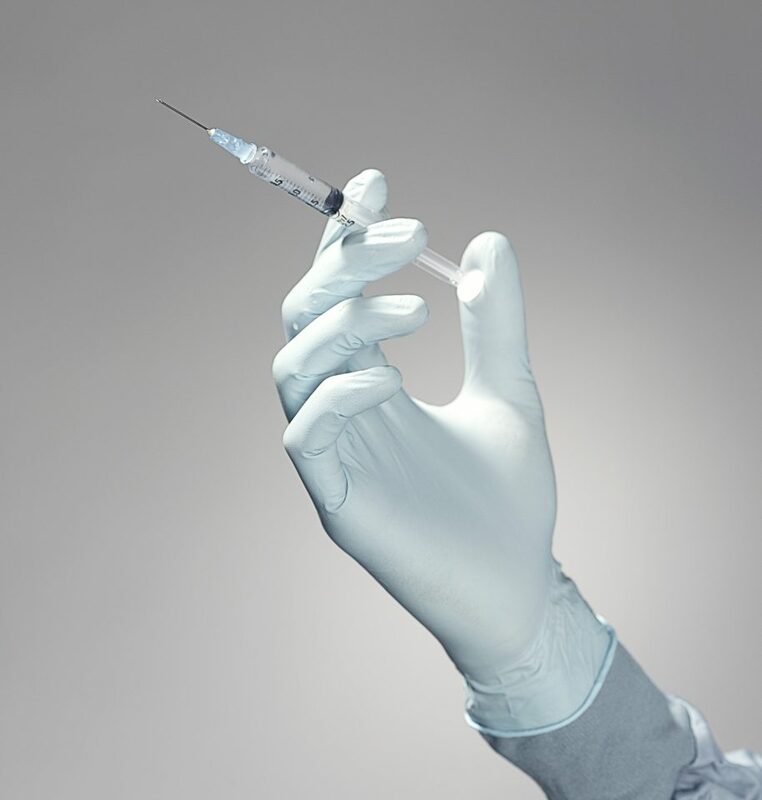 The bizarre rise of SCROTOX: Men are paying nearly £3,000 to have Botox in their private parts - so would you let your man do it?